Seek advice from local dental societies in your area. The New Jersey Dental Association has a search tool to help you find an ADA member dentist. The Connecticut State Dental Association also has an ADA dentist search tool. 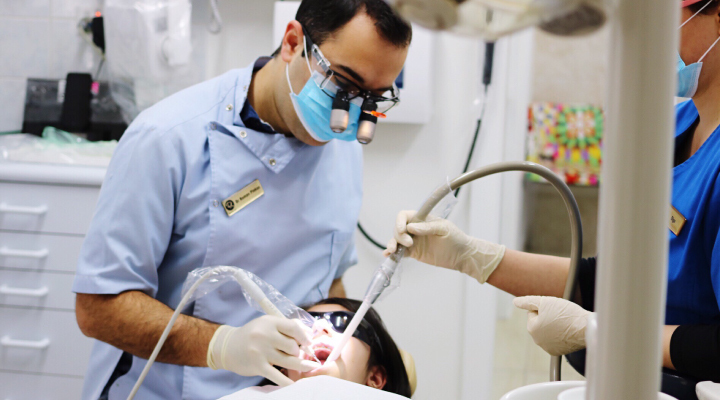 Seeing an in-network dentist will help save you money. Use our dentist search tool to find a list of Delta Dental dentists in your area. Once you’ve made your dentist shortlist, do some online and in-person research to find the best dental practice for you.